The Box Springs property includes 45 acres of land located adjacent to Spring Mountain Ranch, a master planned community of over 1,500 single family homes, parks, trails and open space. The Box Springs 45 acres is planned for 138 single family residential lots (5,000 square foot minimum). 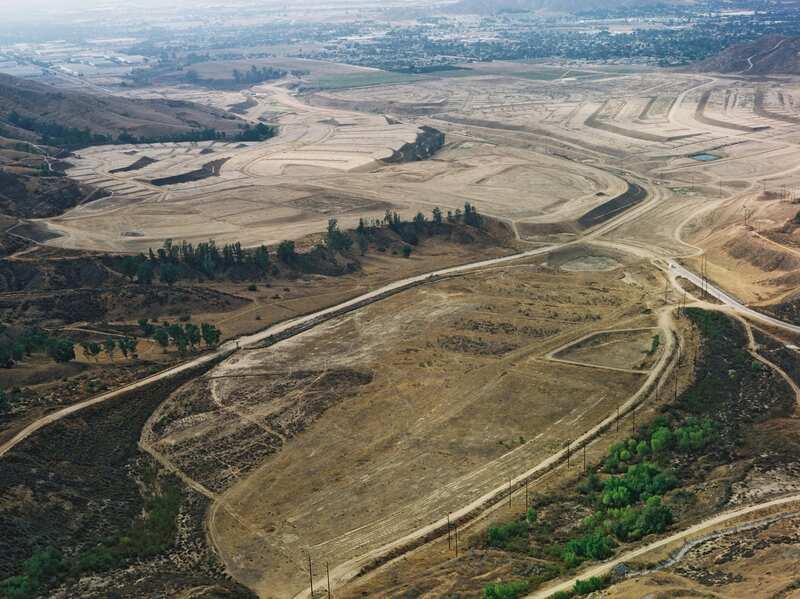 Entitlements for the 138 lots were approved by Riverside County, resource agency permits are in place, and grading plans and final map are in process.